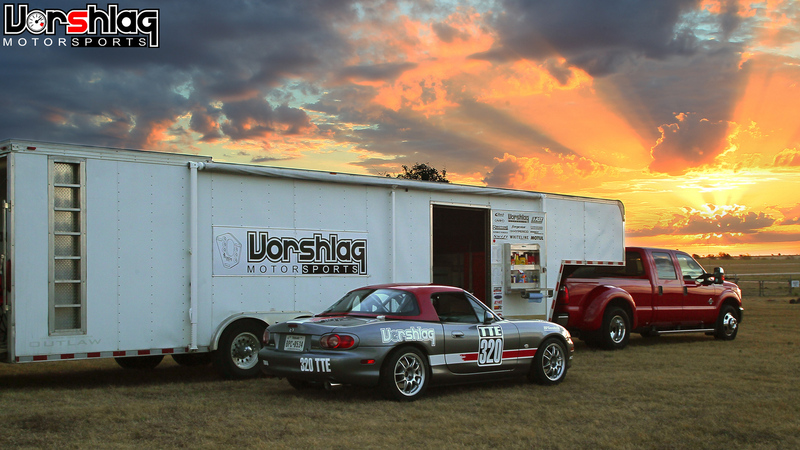 The Mishimoto performance aluminum radiator for the 1999-2005 Mazda Miata and Mazdaspeed Miata is a tremendous upgrade over the stock Miata radiator. 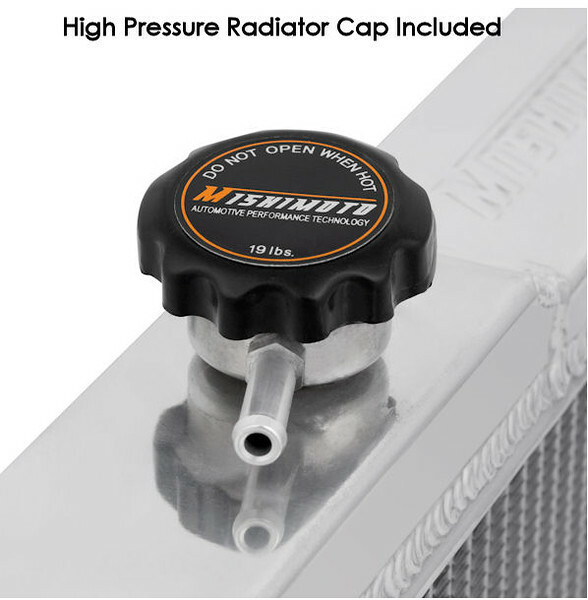 Designed and specifically engineered to maximize cooling efficiency by up to 30%, boost engine functions, and protect your car from overheating. This Mishimoto unit has a BIGGER core and holds more fluid than the small OEM unit. The Mishimoto unit has fabricated and welded aluminum end tanks and a much thicker aluminum core, unlike the OEM unit which has plastic end tanks glued to a skinny little core. 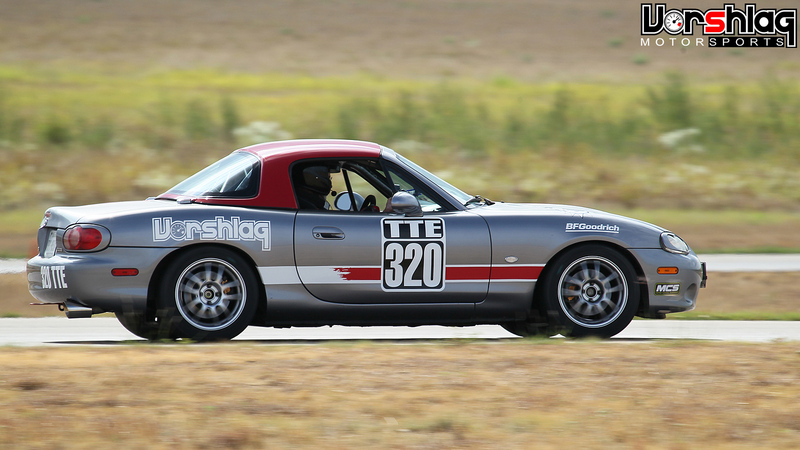 It doesn't matter if your Miata is a daily driver, autocross monster, or track rat, many people overlook the importance of installing an upgraded radiator in their car. The stock radiators are multi-piece plastic/aluminum units with tiny little cores but the Mishimoto is just bigger and better in every way! 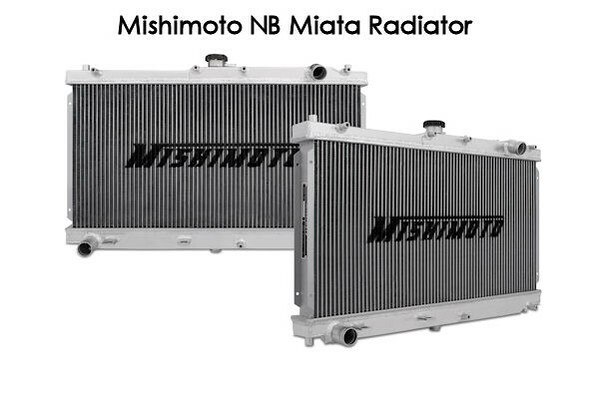 The Mishimoto NB Miata radiator features a lightweight triple core, 100% brazed aluminum, and polished end tanks. Every Mishimoto Performance Radiator is a direct OEM fit, making installation effortless, no cutting or modification is required. 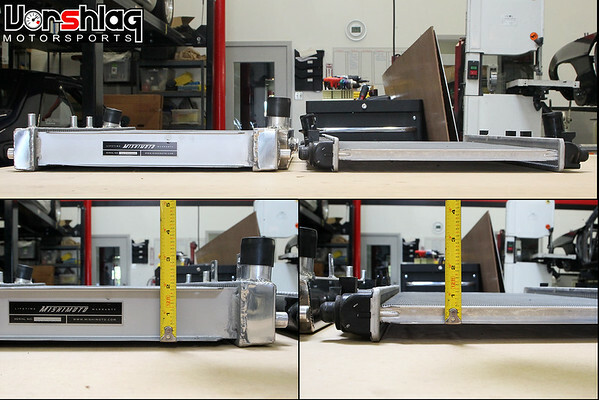 NOTE- This item is for manual transmission vehicles. 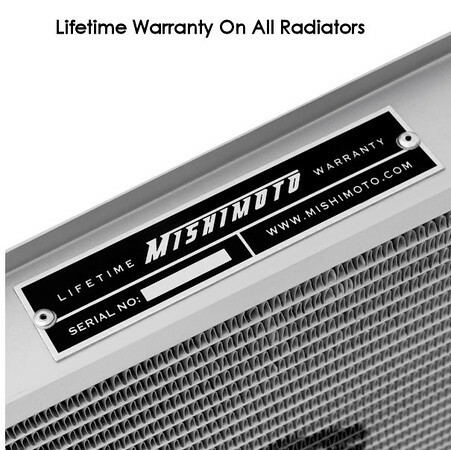 The image above shows the Mishimoto NB Miata radiator next to the OEM unit. Yea, its that much bigger, and it works. The welded aluminum end tanks give you peace of mind over the plastic bits, and the core that's easily twice as thick give you the added cooling capacity. And it still just bolts right in. This is a 2003 Mazda Miata we built for track use around NASA TTE rules. 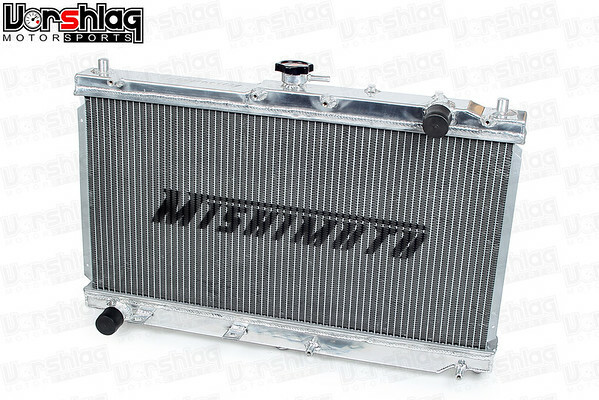 Mishimoto radiator was one of the first upgrades we made to the car for better track cooling. The OEM fans bolted to the unit with little fuss and the 19psi radiator cap increases the boiling point over the stock cap. Robust radiator unit we use without question. Couple this with Mishimoto solicone radiator hoses for even more reliability on track.